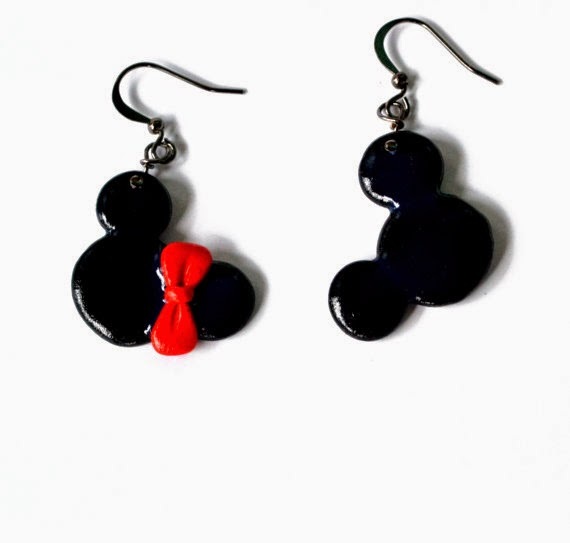 Today I want to share some earrings that would be perfect for your Disney trip. I found the cutest pair on Etsy and the owner was so sweet and sent me a pair to wear on my trip and share with your on this blog. Her shop is called Two Cat's Boutique...go check it out now. Here are the ones I got...she even threw in a Mickey necklace...love it!! I seriously cannot wait to wear these in the park. 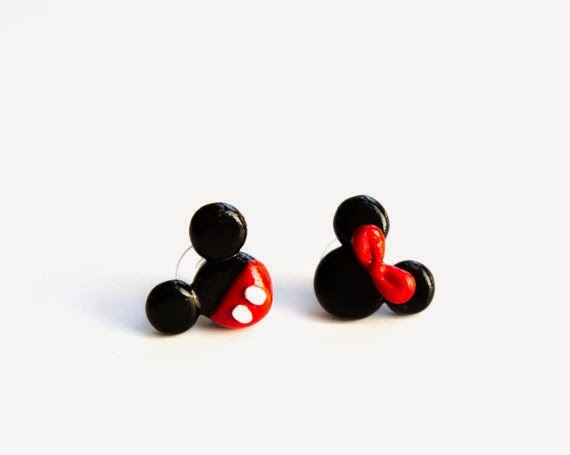 I never thought I would be the kind of person who wears special Minnie/Mickey earrings at Disney, but these are cute...not tacky! 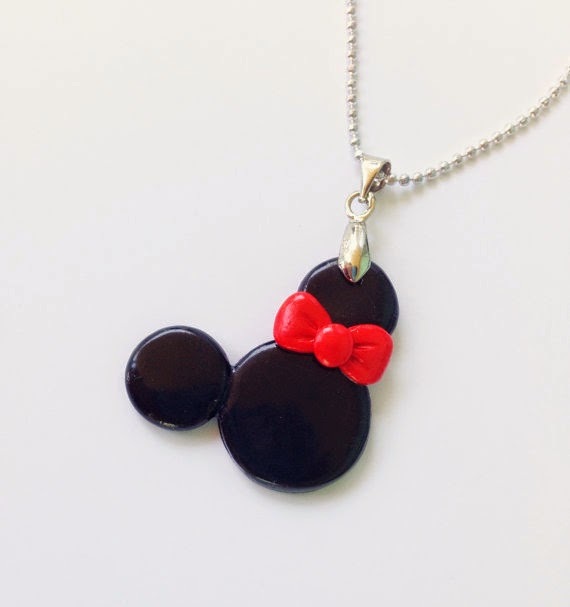 She has some other cute stuff in her Etsy shop too...different variations of the earrings and also a Minnie necklace. Check them out below.